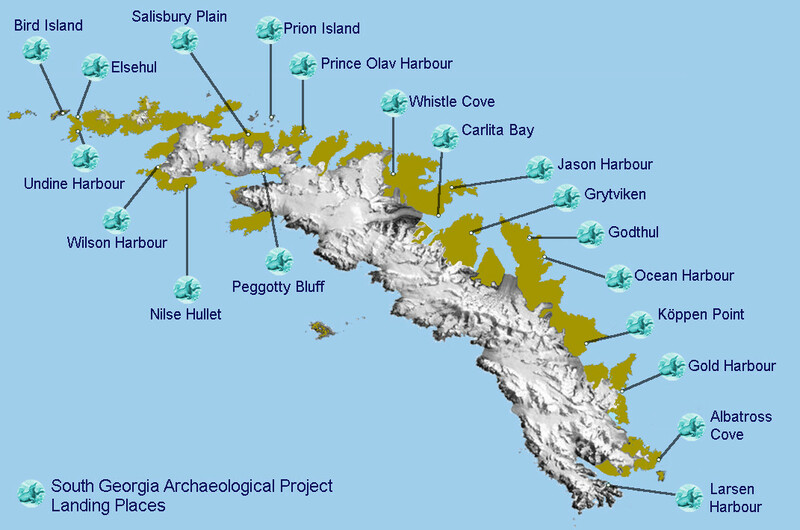 The South Georgia Archaeological Project (SGAP) was developed by the South Georgia Heritage Trust and the first expedition was completed in March 2019 as part of our programme of conserving the island’s heritage. The map below shows the landing sites followed by an introduction to the 2019 expedition. 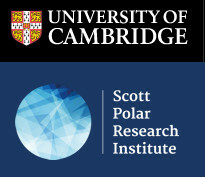 Links to news from the field of the 2019 expedition appear further down this page. 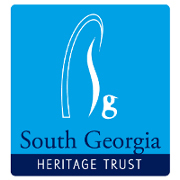 View the South Georgia Archaeological Project page here. A group combining the SGHT and archaeologists from the University of Cambridge made the near month long expedition on the MV Hans Hansson, a 26 metre, former Swedish rescue cruiser to study the heritage of the 18th and 19th century American and British sealers who worked and lived on South Georgia. 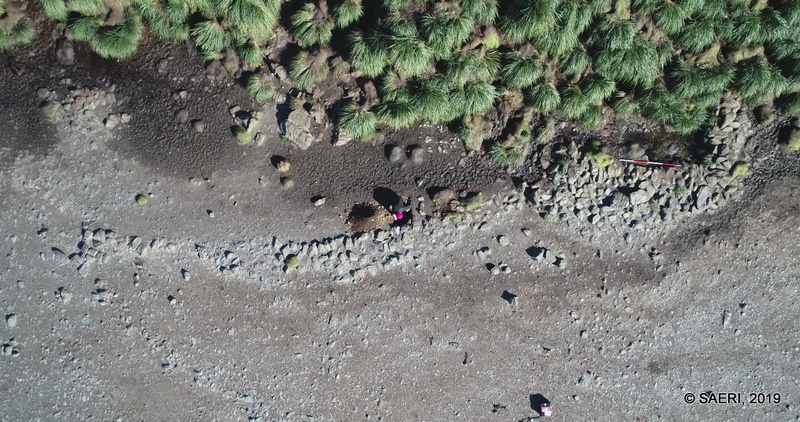 A contribution to this expedition was made by the DPLUS065 Coastal Habitat Mapping project, which is grant aided by the Darwin Initiative through UK Government funding. 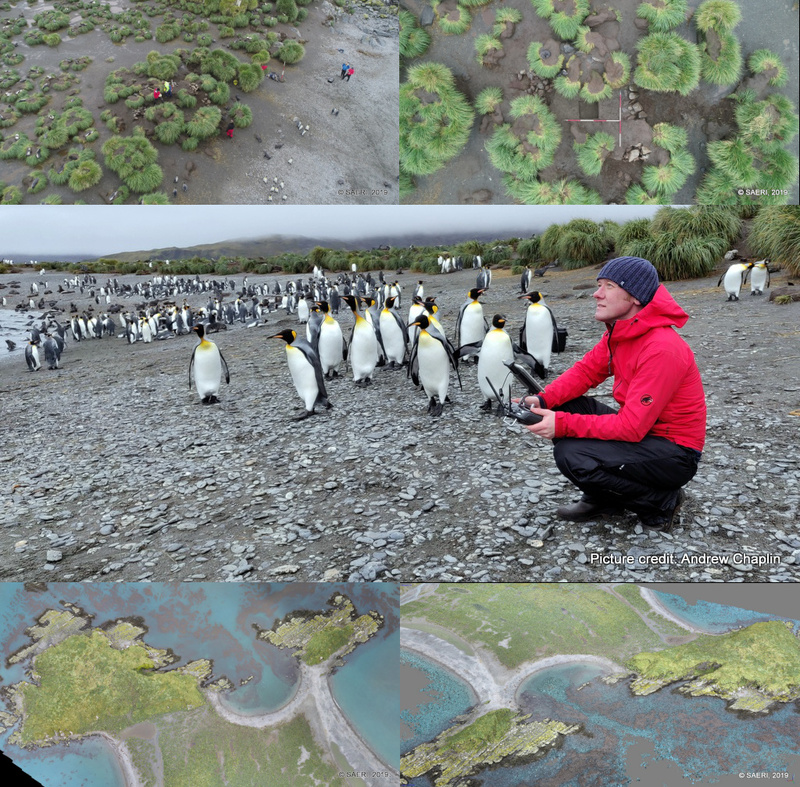 The Hans Hansson’s itinerary around South Georgia provided opportunities for the Coastal Habitat Mapping Project led by the South Atlantic Environmental Research Institute (SAERI) based in the Falkland Islands. 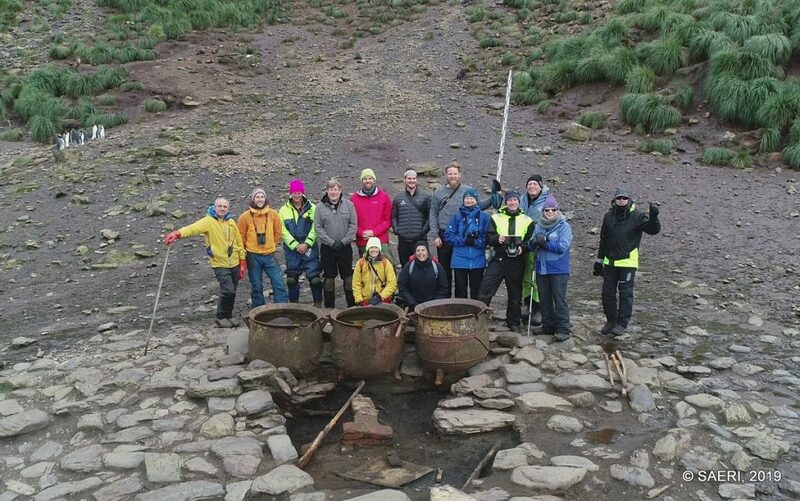 It provided valuable assistance for the archaeologists and helped maximise the scientific value of the expedition. In the links below we’ve collected some reports from the expedition landing sites, keep following our social media channels for further updates as the post-expedition analysis begins! … and our #citizenscience, Hans Hansson crew @Quixote_Exped, @Nautical_Neil and team @Darwin_Defra @SAERI_FI #SouthAtlanticCoastalMapping and all the people we've met. Keep following for further updates as we begin our post-expedition analysis! 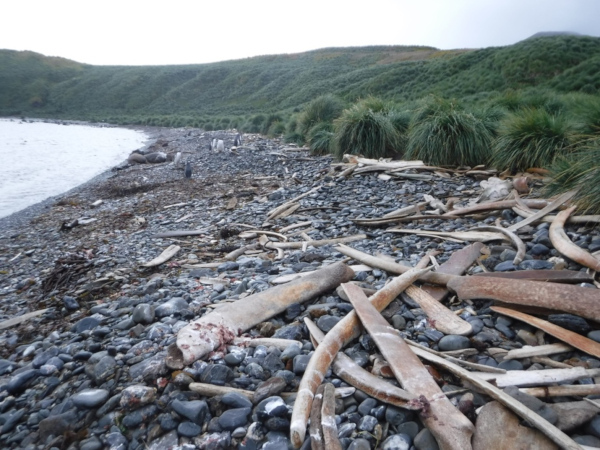 Elsehul, at the west end of the island, is well-known for the line of three trypots, which were used for rendering elephant seal blubber into oil. Excavation shows the remains of a brick furnace. The surrounding boulders are the remains of a wall that has collapsed. 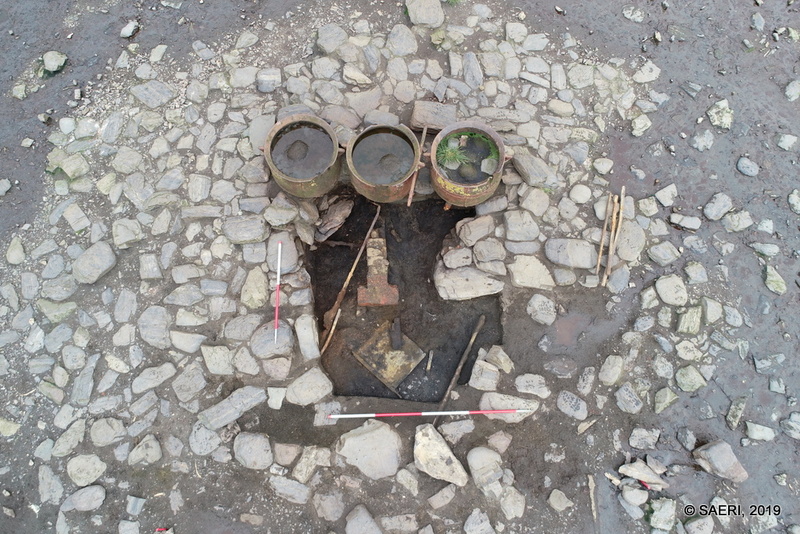 Remains of three buildings have been found. This is a wooden one whose remains were barely visible before excavations. A number of metal objects were found, including a large iron disc. Important scientific activities across the South Georgia often leave little trace, but occasionally there are remnants of this from the 20th century. At the isthmus between Undine and Elsehul was a hydrological observation post, now evident amongst the deep seal wallows only by a few upstanding poles and occasional artefacts. At Bird Island there is a very unusual site. 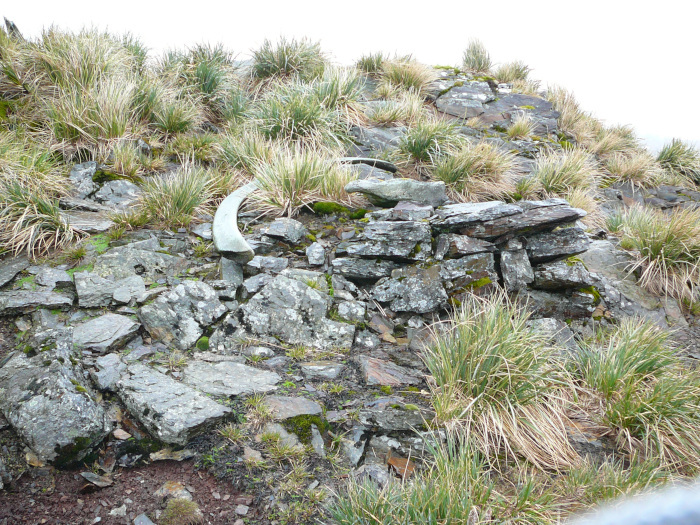 Nestling in the shelter of a low rock wall, there are the collapsed remains of a stone hut and a gently curving trackway leading to the sea. Peggotty Bluff was used for anchorage. We checked a cave but found no sign of sealing use. 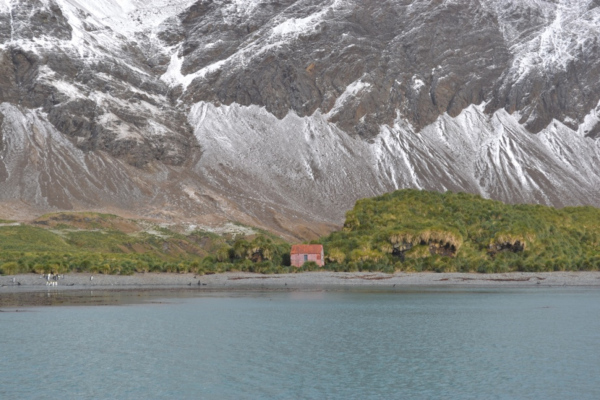 Albatross Cove: There is another sheltered site at Albatross Cove at the back of Cooper Bay. 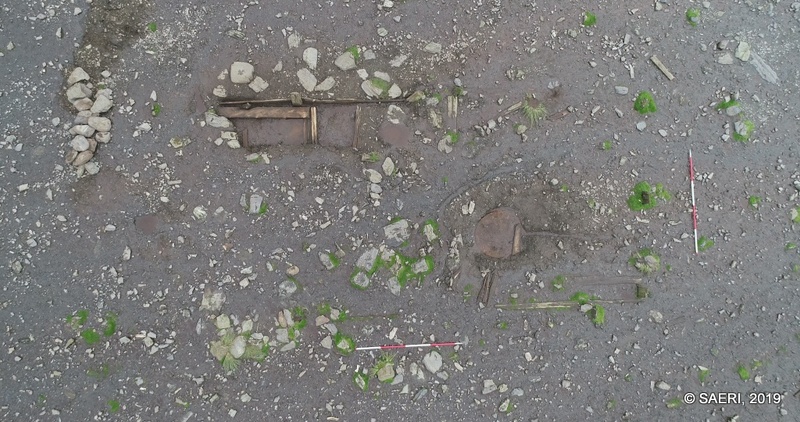 Excavation has revealed the extent of a timber floor and other artefacts, including a clay tobacco pipe which can probably be accurately dated. Drone mapping and ground validating were done at Jason Harbour in parallel with the Carlita Bay the Archaeology. 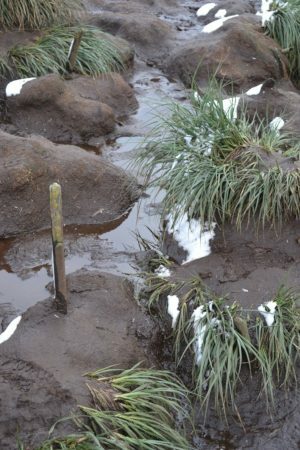 A landing was made to gather data for the coastal habitat mapping project. Low cloud and drizzle prevented the drone from flying but a ground validation survey was carried out. 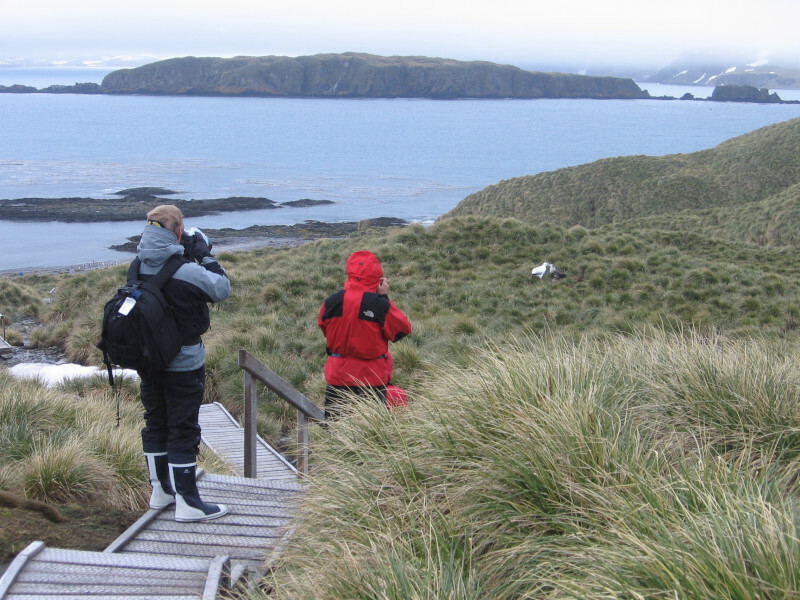 Prion Island is an important site for this project because there is controlled access for visitors to see nesting wandering albatrosses from a boardwalk. 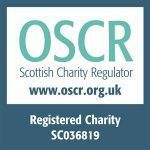 The survey will be used as a baseline for monitoring changes in the future. 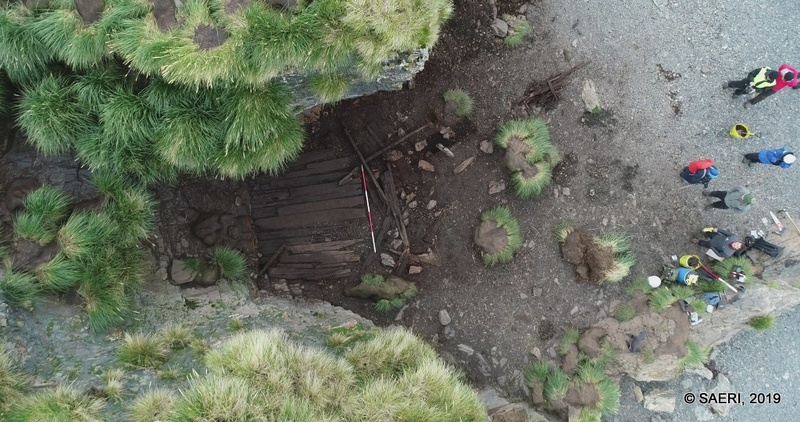 Previous post Follow the South Georgia Archaeological Project – #SGArchExpedition – news from the field.